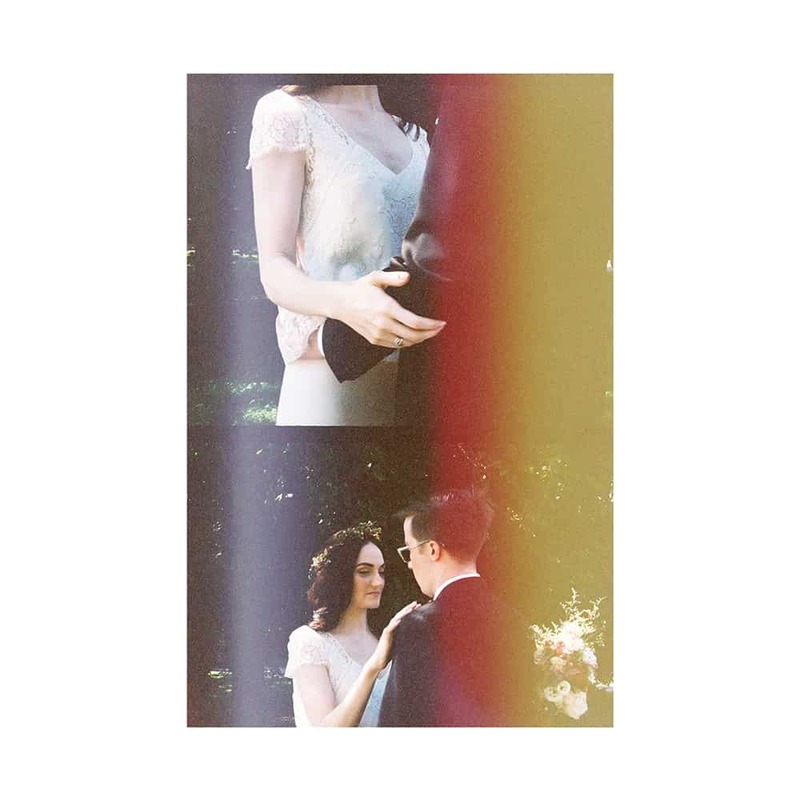 Alison and Alex’s wedding story has a lot of coincidences in it. First of all, they live one block down from me. Secondly, they used to live across from each other (one block down from me, are you still following?) for YEARS and never met. There is even a photo of Alex on his rooftop with Alison’s living room in the background. In a city where 8 million people are priced out of their apartments on a very regular basis, these coincidences are almost miracles. It’s only after Alex moved to Harlem that they were introduced by a mutual friend , and realized they had been to many parties without ever meeting. They continued this “long distance relationship”, as they described it to me, for years before Alex made his way to Alison’s place, across from his previous one. One block down from me. Back on the same zipcode, and exactly where he belonged. 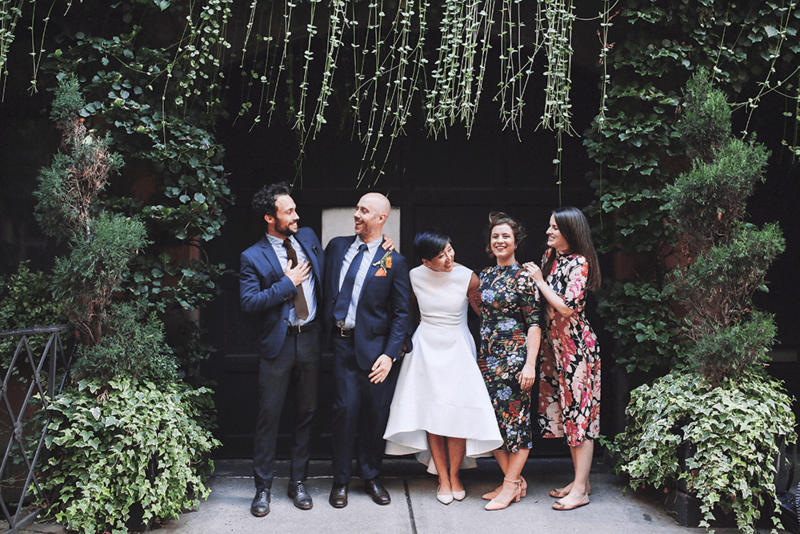 Their 501 Union summer wedding was filled with DIY projects and details that were carried out with such skill even I couldn’t tell (and I have a radar for DIY. 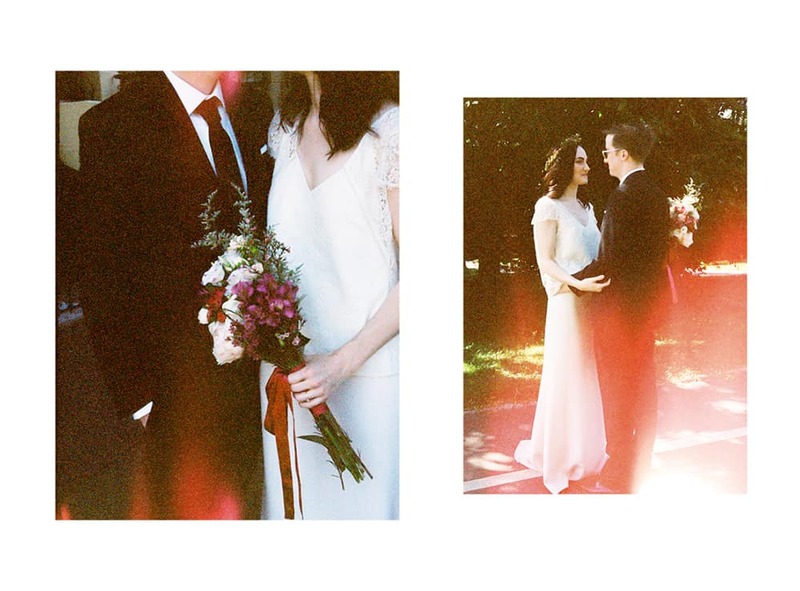 Or maybe I’m just a wedding photographer). 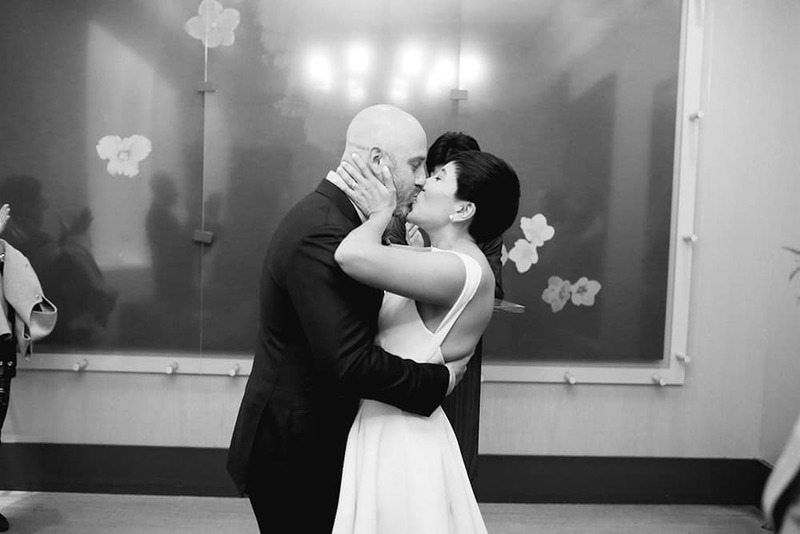 Their flowers, bouquets and cakes were made by friends. The ceremony was officiated by the bride’s mother, and the day was beautifully orchestrated by one of Alison’s friends. 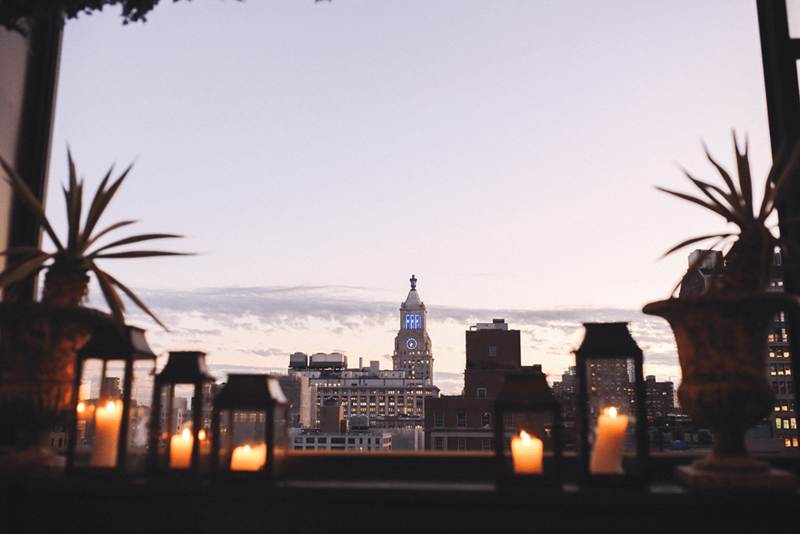 The day went smoothly and the party looked beautiful; Alex and Alison managed to pull off a classy and original wedding at one of Brooklyn’s most sought after venue all the while keeping it personal and budget-friendly. It was truly a night to remember, and I hope to run into them in the deli downstairs or in a neighborhood bar! 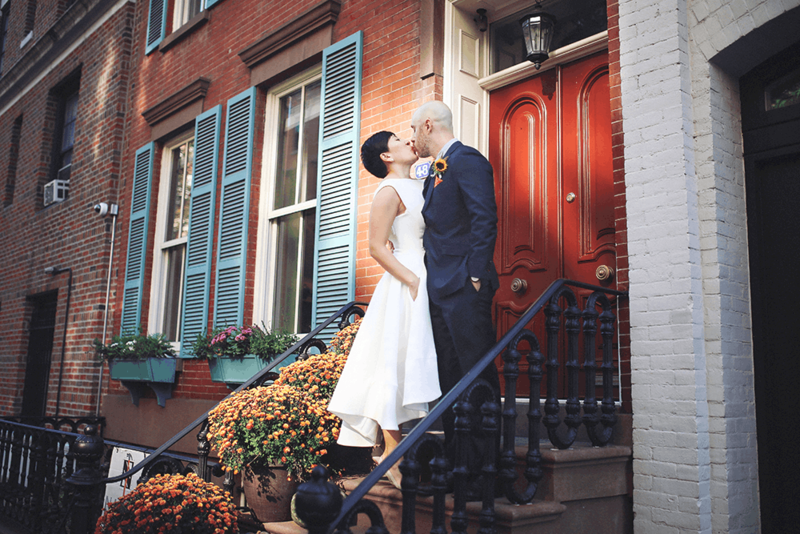 Lindsay and Joe decided to have their wedding in a really cool space, Garner Arts Center, just north of New York City. 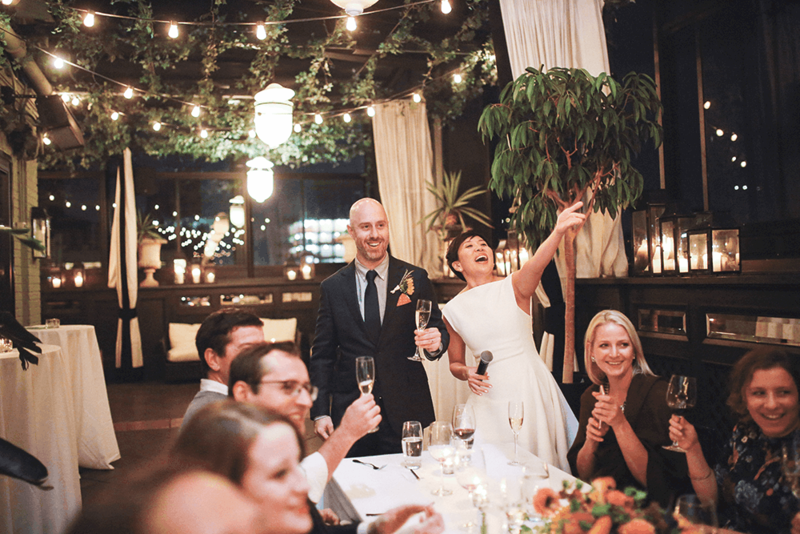 The place is quite new to the wedding industry but they host a lot of artistic events and performances, which gives it a very edgy and original vibe. The rooms are filled with sculptures, paintings, and awesome trinquets of all sorts, creating a very unique backdrop for a wedding. It poured all day and the sky never really lit up, but we had so much fun walking around the property taking pictures. Lindsay and Joe were really into it, and I know they had a blast throughout the entire day. Just look at the pictures, especially around the bottom of the page, where you’ll see them dance their asses off on the dance floor. Congrats to them both, and we will see you back in Brooklyn! 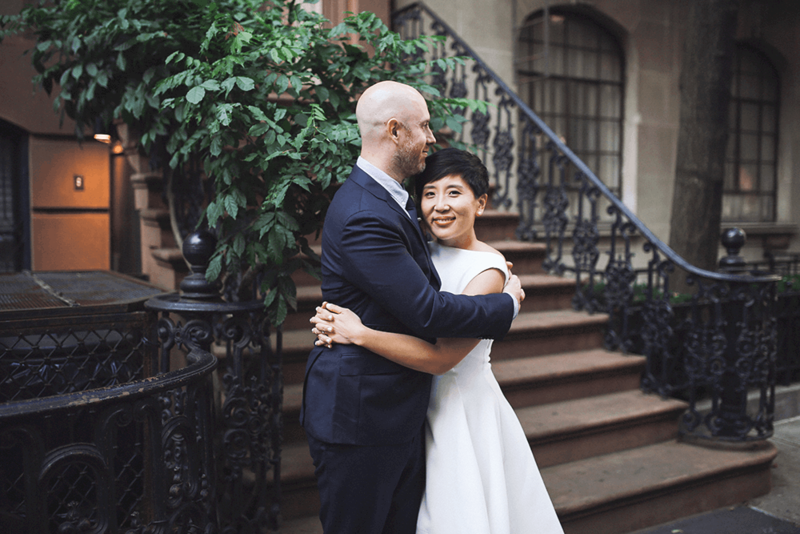 Cassie and Justin had the longest, and most fun City Hall and Gramercy Hotel elopement. 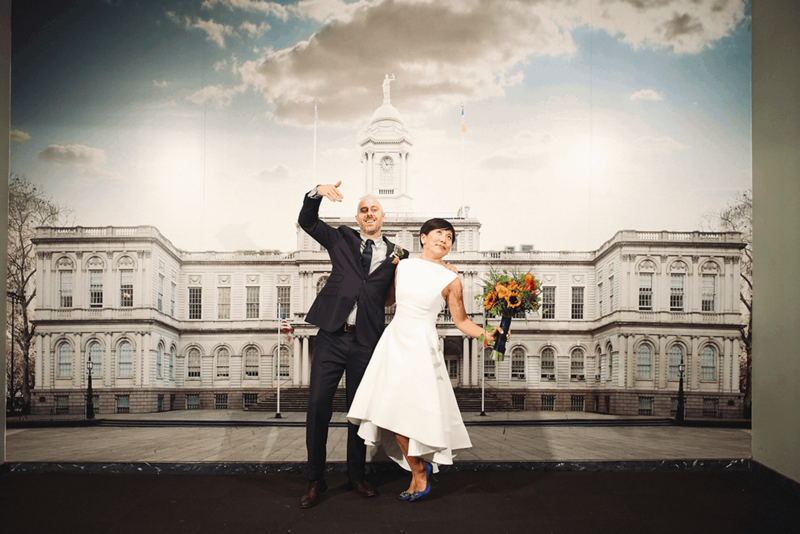 Usually, City Hall elopements last a few hours at least. But Cassie and Justin wanted to make it big. 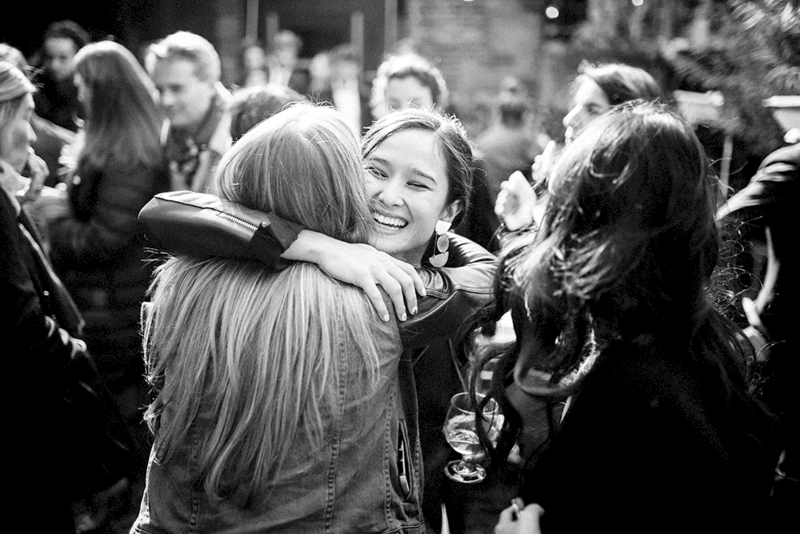 They invited friends and family members from all over the world, from Hong Kong to Canada. 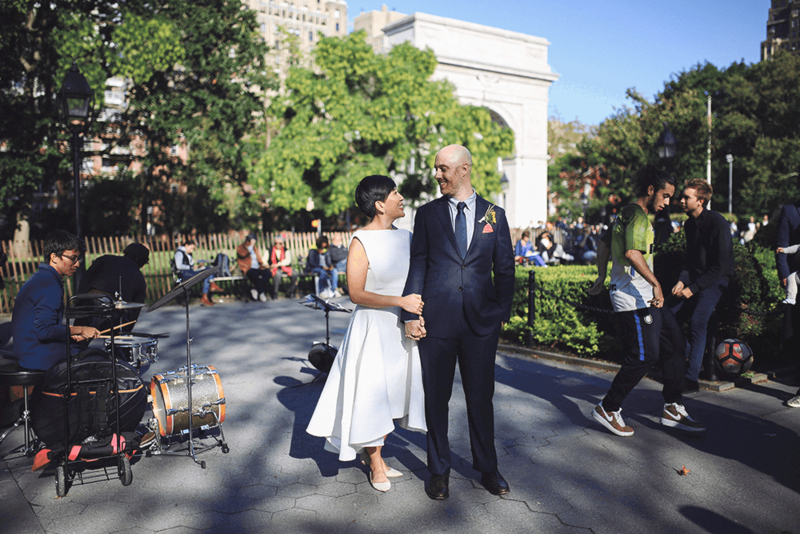 We all headed to City Hall for a short and sweet ceremony, followed by a walk around City Hall Park. We stopped at a pretzel stand and grabbed some snacks, before taking the subway towards the West Village for a short stop in Justin’s favorite donut shop. 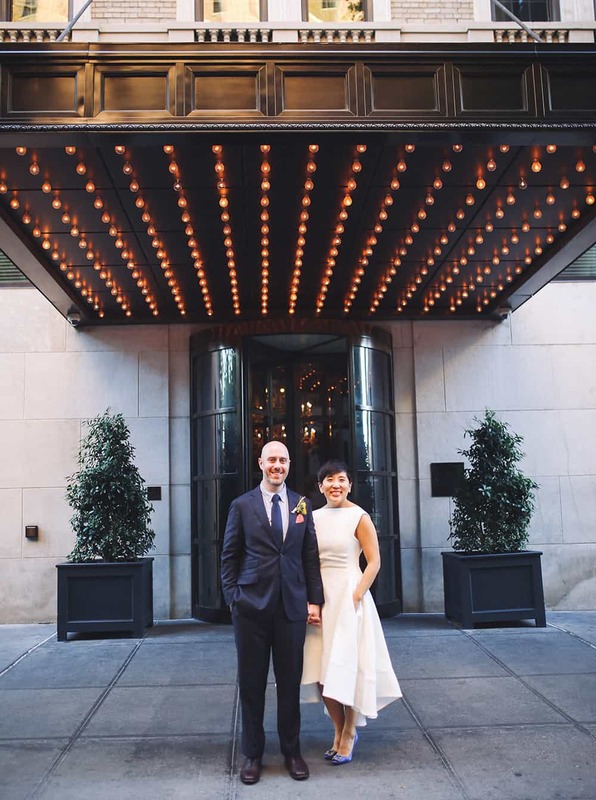 We continued out journey through Manhattan with a stroll in the Village, all the way to the Gramercy Hotel. That is where more friends and family met us for a dinner on the rooftop. Not much was planned during the day and we improvised a lot. 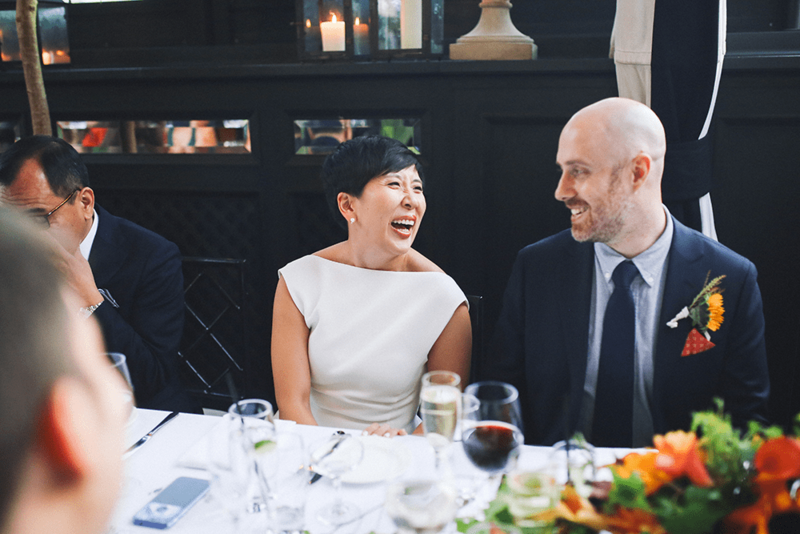 From the streets and itineraries we took, to the speeches at the end of dinner, everything was done instinctively which made the whole day even more genuine and heartfelt. I definitely had a blast following Cassie and Justin around all day, even though I got home exhausted. 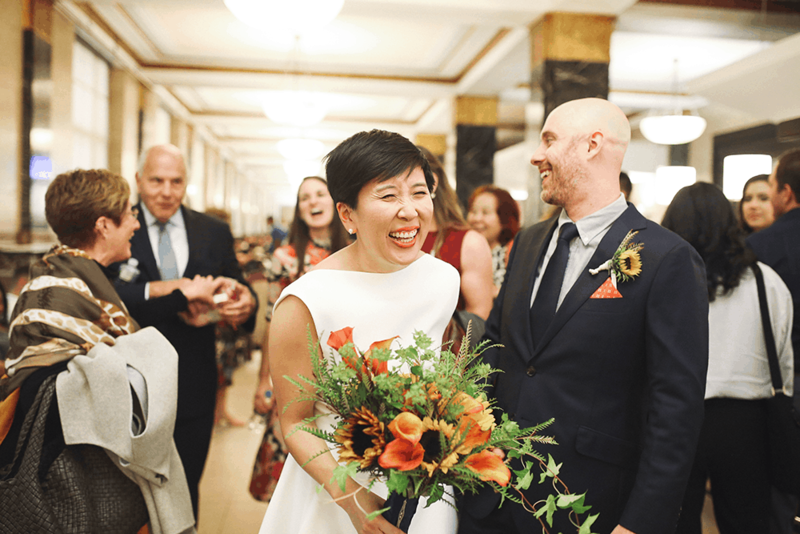 Who knew a City Hall elopement could be so grand. 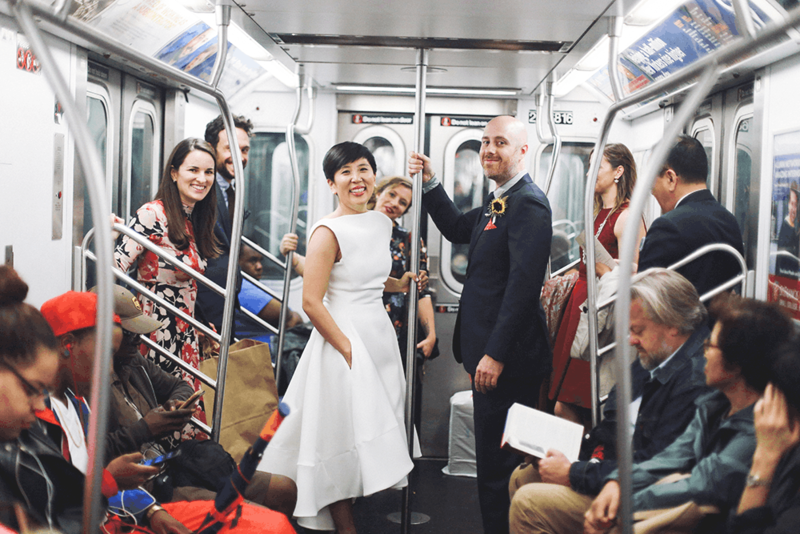 Congrats to the happy quirky couple!